Our mission is to enhance the quality of life for children & adults with intellectual & developmental disabilities (I/DD) and their families. Intellectual and developmental disabilities (I/DD) are terms used to describe individuals with any type of disability. Some people may have trouble with intellectual functioning which affects their every day social and practical living skills. While others may have developmental issues; lifelong disabilities caused by mental and/or physical impairments. Some well-known disabilities include: Down syndrome, autism, and cerebral palsy, but there are literally hundreds of disabling conditions which fall under the I/DD umbrella. 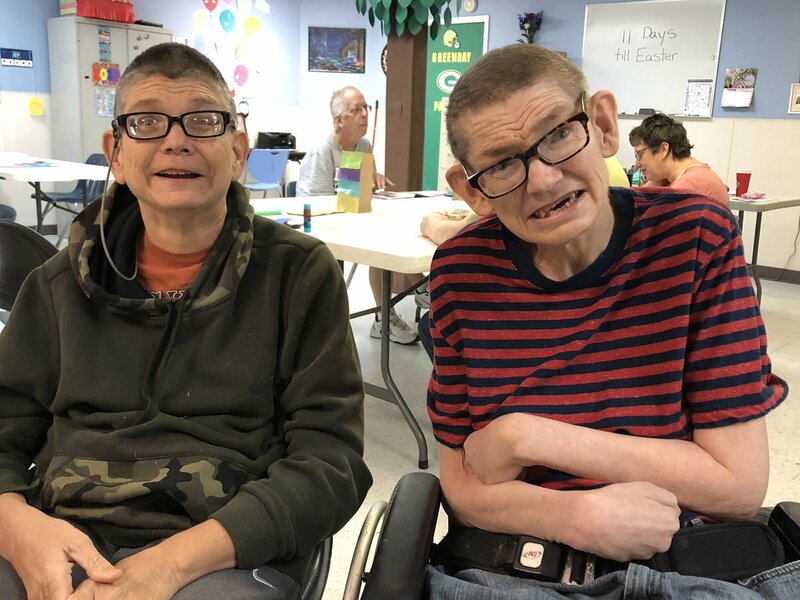 One of the greatest challenges for families of adults with moderate to severe disabilities is finding a program that can meet the developmental, physical, and behavioral needs of their family member. While school-aged, individuals with special needs have access to a myriad of services which are often provided at no cost to their families. 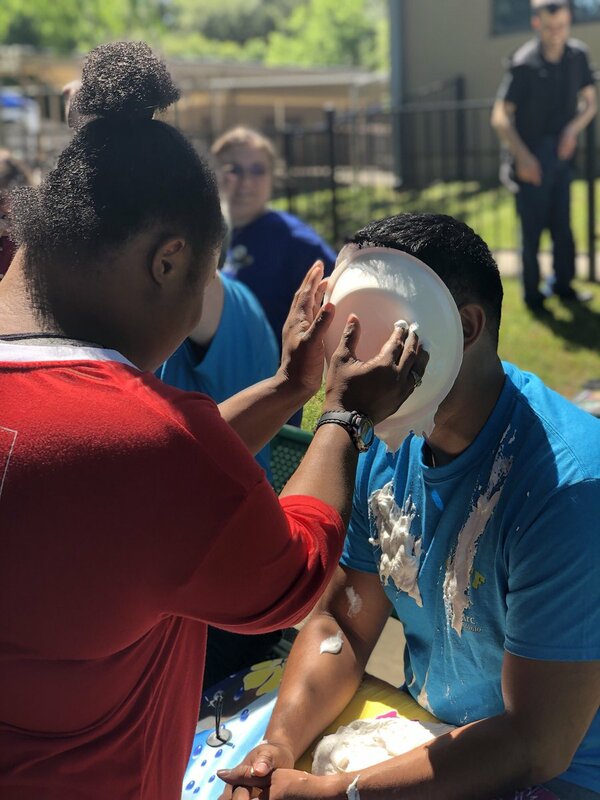 Once graduated, however, they find themselves in need of community-based programs which currently are largely unprepared to provide the intensity and range of services needed to continue the level of learning these young adults experienced while in school. The Arc helps answer the question “What happens when the school bus stops coming?” through our Adult Life Enrichment Program. 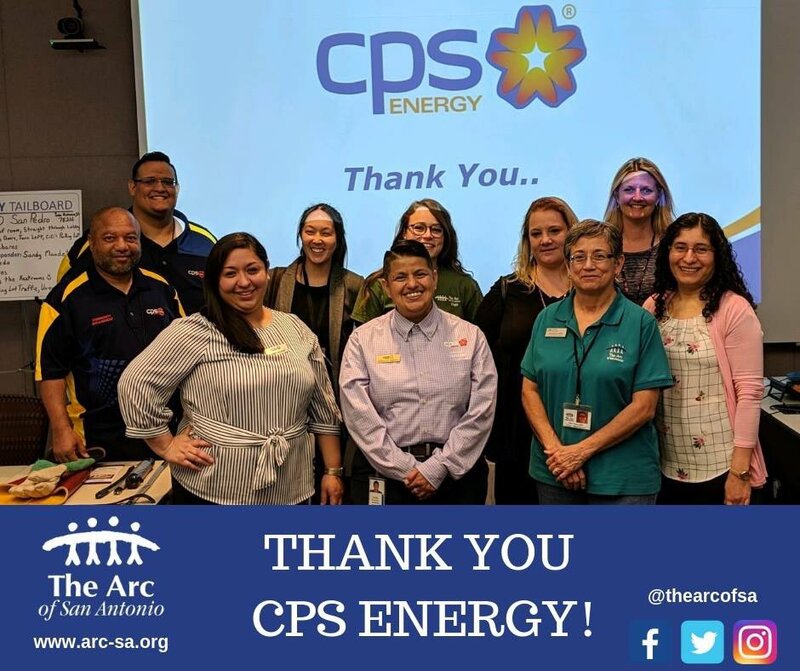 The Arc of San Antonio aims to be the provider of choice for day services for individuals with I/DD and for assistance and case management services to families seeking guidance, direction, and access to needed services in the San Antonio area. The Arc strives to be a social service home to all those with special needs and to readily assist families during all phases of life. The goal is to help families move toward greater independence and self-advocacy. We currently offer 3 programs: Community Services Case Management—CSCM; Community Living Assistance and Support Services—CLASS and Family Support Services. The Arc of San Antonio added 41 new photos — in San Antonio, Texas. The Arc of San Antonio shared a post. 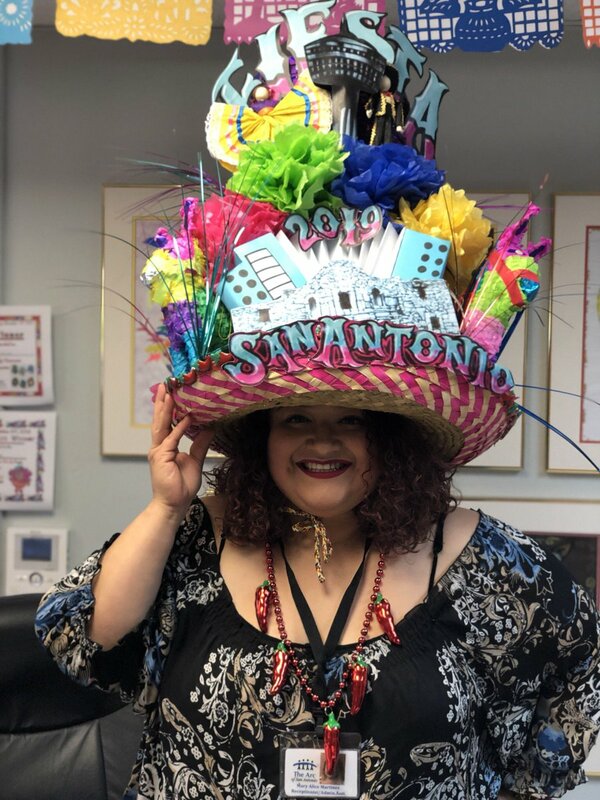 Thank you KABB FOX 29 News, San Antonio for sharing our 2019 Fiesta Medals! The Arc of San Antonio added 34 new photos. The Arc of San Antonio was live. 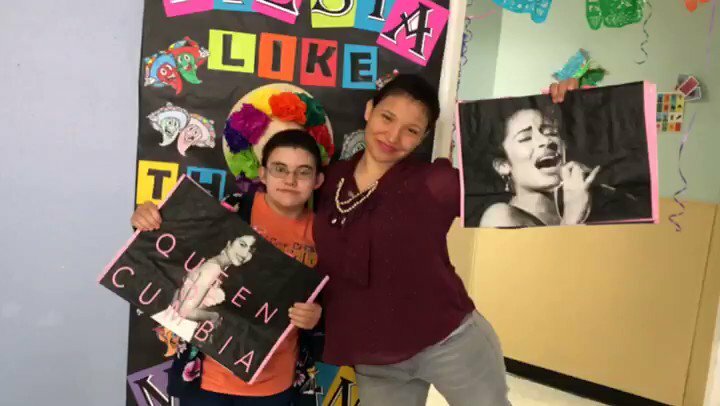 In honor of #SelenaQuintanillaPerezDay we are giving away 2 limited edition H-E-B Selena Bags for you and a friend/family member. All you have to do is “like” this post and tag the friend you would share the 2nd bag with! Winners will be chosen Wednesday, April 17th at 9 am! 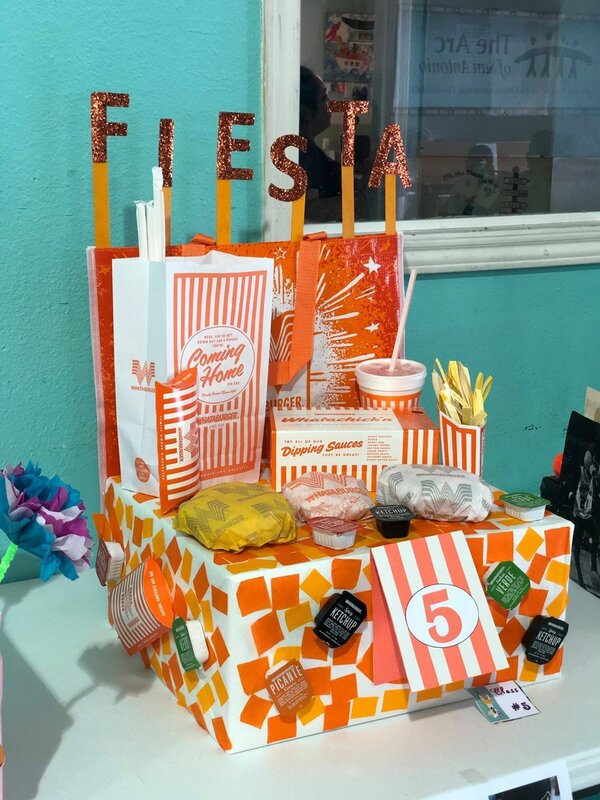 When you love @Whataburger as much as Fiesta! ¡Viva Fiesta!